The old cycling maxim goes “why stand if you can sit, why sit if you can lie down.” Running isn’t even mentioned, because everyone knows that bike riders don’t run. Chris McGovern was a dyed in the wool bike rider, he had been since he was 13. 25 years after Chris first overtook a group ride packed with serious roadies when he was on the way home from school on his ten speed, he retired from pro cycling and founded a bike brand, raced some cross and generally stayed off his feet unless he was hopping a barrier or carrying a bike up a hill. But deep in the back of Chris’ memory was a recollection of a conversation he had with two cycling buddies at 15. 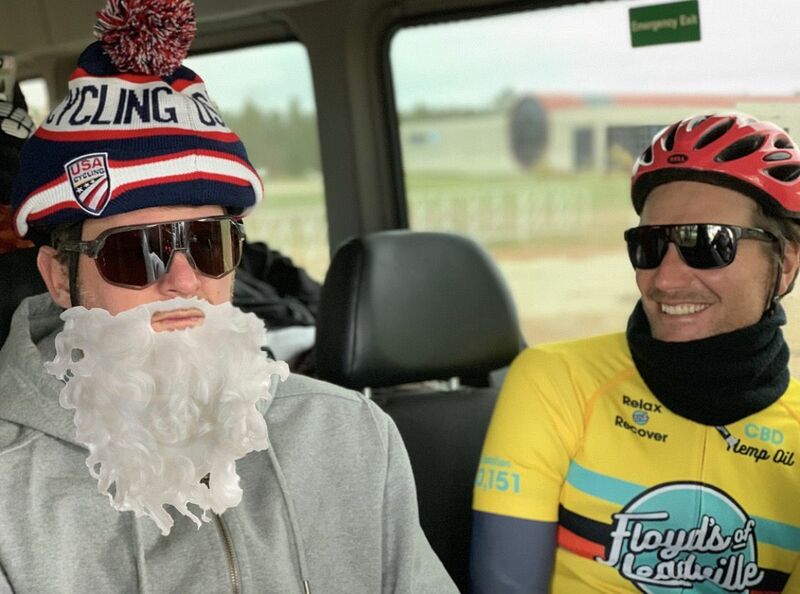 Two older training partners had taken time off the bike to run the Western States 100; Chris thought this was silly, but the seed had been planted. 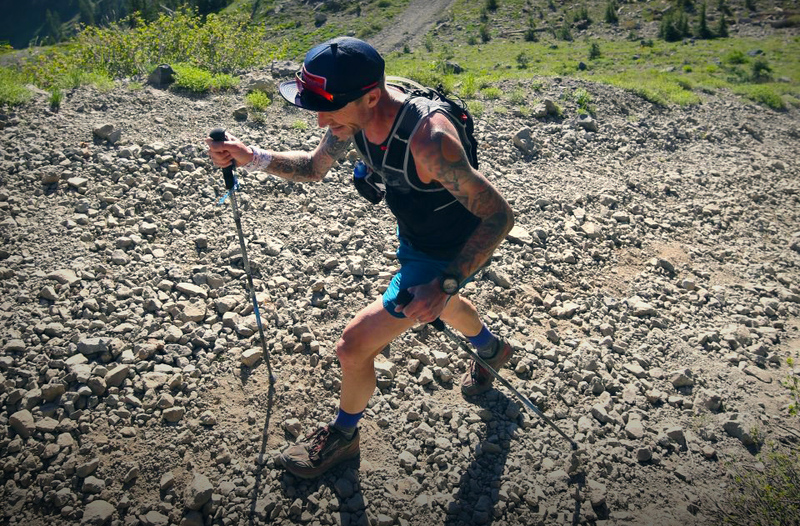 He knew about ultrarunning and, after being moved to tears watching people finish the WISER 100, he did the unthinkable and traded in his carbon soles for cushioned ones as he began to train for ultra-marathons. It wasn’t long before Chris, who had raced professionally for many of the best teams in the US on his bike, was consumed with a new sport. “There is a primal sensation when traveling alone in the mountains. Everything is heightened for me. My taste, me sense of smell, my hearing, the efficiency of movement.” He’s scheduled to race five ultras this year, no mean feat for a guy who wouldn’t walk up stairs if there was an elevator. The transition wasn’t easy, McGovern says that cyclists should approach running with caution. Rather than aiming for the sort of high-volume weeks that give you strength on two wheels, “consistency is key” in running. Cyclists will find their shortened muscles and lack of weight bearing exercise leave them pretty destroyed after a run that might not even qualify as a recovery jog for 100km racer like McGovern.